Today, it’s not unusual to spend more than $100 on a pair of tennis shoes. But are you sure that your shoes are the right ones for you? 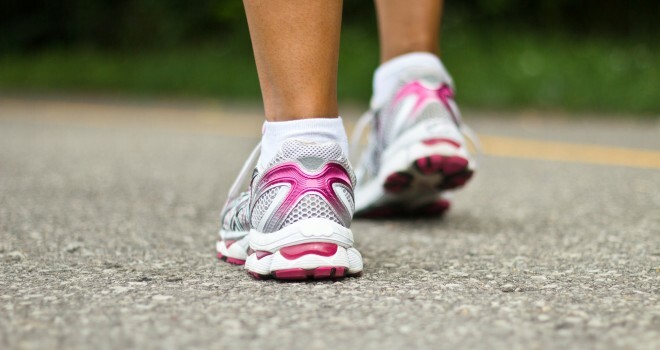 The way that your feet respond to external forces directly affects your walking and running gaits. Wearing improper shoes can cause increased joint shock, which is interpreted in the body as joint pain that grows from the bottom up (ankles to the knees, then to the hip, and then in the neck). Achy joints may be caused by broken down or worn out shoes. They can also be caused by wearing improper shoes for the activities that you are doing. Therefore, it is imperative that you have the correct shoes on your feet. • Do you want motion control? • Do you need a shoe for more stability when walking/running? • Do you need more support for your ankles? • What about the cushioning inside of the shoe? • Are you looking for a high-performance shoe? A lot of thought should go into your tennis shoe purchase. Be sure to ask plenty of questions and inspect your shoes before you purchase them. 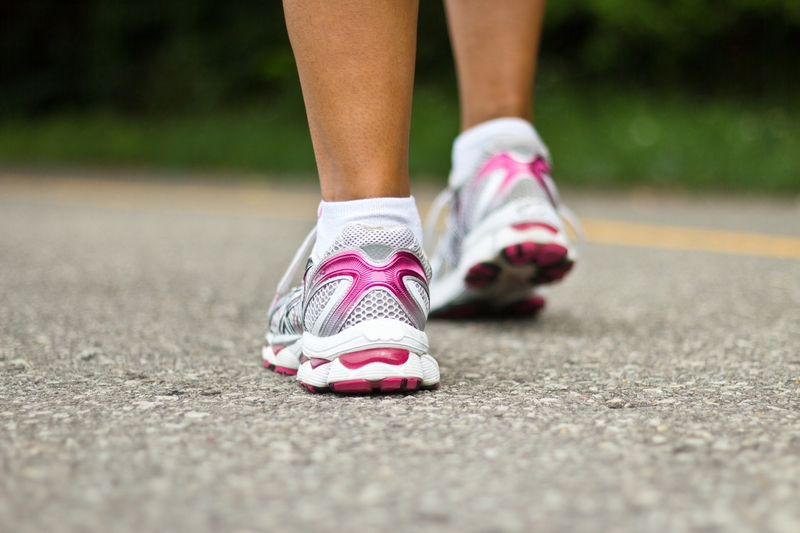 Buying the correct type of shoes will help prevent unnecessary aches, pains and injuries, and will guarantee a more comfortable experience when walking or running.